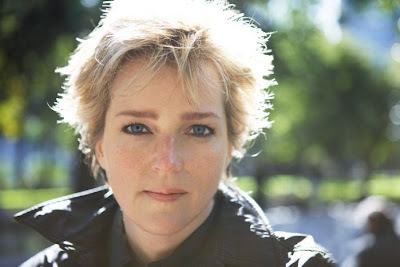 The New York Times best-selling thriller Pieces of Her from crime author Karin Slaughter is being adapted as a Netflix original series. The series has been given an initial eight-episode order, with Lesli Linka Glatter (Homeland, Mad Men) attached to direct the first two episodes. Charlotte Stoudt (Homeland, House of Cards) is on board as writer, showrunner and executive producer. Also serving an EP is Bruna Papandrea (Gone Girl, Big Little Lies, Wild) of Made Up Stories—a development, production and finance company committed to creating content with female figures at the center and enabling female directors, writers, actors and fellow producers to tell the stories they want to tell. Casey Haver, Jeanne Snow and Steve Hutensky will shepherd the project for the company.